More than 100 cannabinoids have been identified within the cannabis plant, that is, chemical compounds found naturally in the plant. One of the most abundant is cannabidiol (CBD), which can represent up to 45% of the plant extract. Many of the Cannabis Sativa strains give rise to CBD or cannabidiol but do so in small amounts. In fact, only certain branches of the plant contain sufficient concentration of CBD to extract it in a useful way. The first time that CBD was isolated from the cannabis plant was between 1930 and 1940 by researchers at the University of Illinois (USA). However, it was not until the 1960s when Professor Rafael Mechoulam managed to describe its structure and chemical composition. Since 2013, PubMed, an American medical research database, has indexed more than 1,500 studies on cannabidiol. Because of this, many scientists consider CBD to be one of the most important cannabinoids discovered to date. 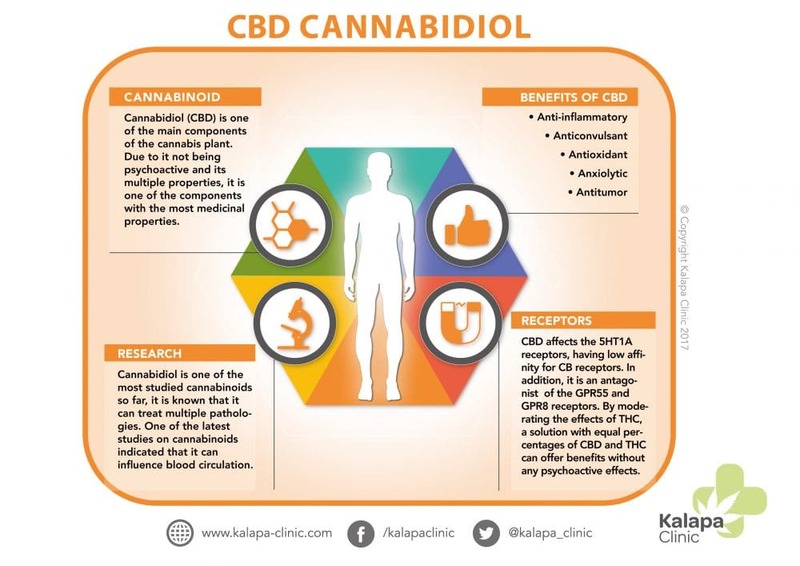 Compared with other cannabinoids, Cannabidiol has gained a lot of importance in the therapeutic field because it lacks the psychoactive properties typical of THC, which are reduced when using CBD and THC together. This means similar amounts of CBD and THC (ratio of 1:1 or even higher THC) can be administered without strong adverse side effects due to high amounts of THC (such as the psychoactive effect, tachycardia, anxiety attacks, among others) (Zuardi and al., 1982) . 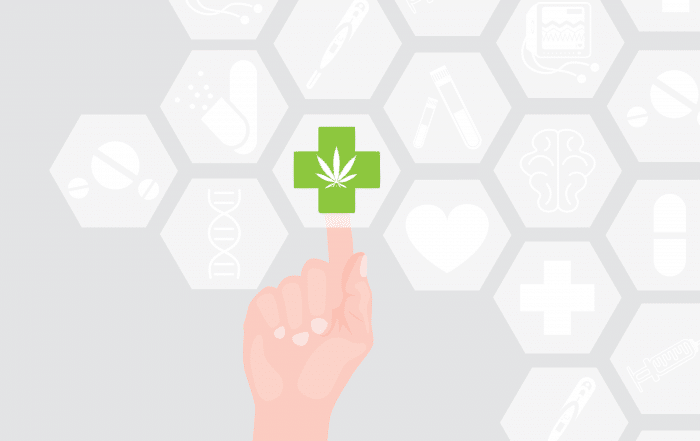 Although much remains to be investigated on the properties of cannabidiol, there are several existing studies that have demonstrated their benefits from a clinical point of view. Although all the benefits of cannabidiol are not fully known, there are studies that have proven its benefits from a clinical point of view. 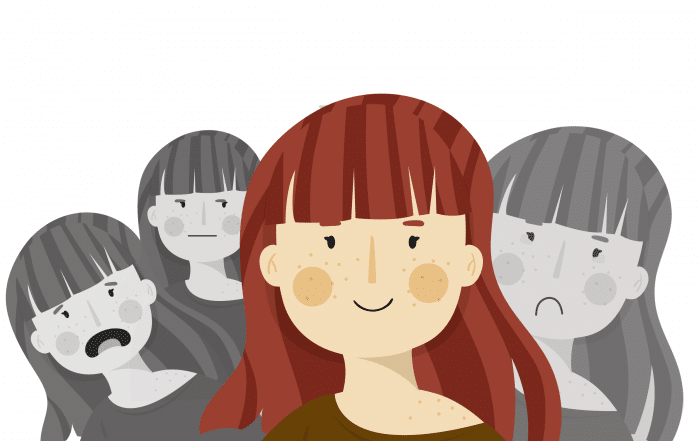 For example, researchers have shown its relationship with the immune system. Thus, it has been verified that, in some cellular lines of the immune system, CBD has the capacity to inhibit the production of some cytokines (IL-8, IL-10, TNF-D, IFNJ). These studies directly relate CBD to beneficial effects on inflammatory/autoimmune diseases. Thus, CBD has anti-inflammatory, analgesic, anxiolytic and antipsychotic properties. There are also studies that have related cannabidiol to chronic pain relief or to treat epilepsy, amongst other illnesses. Other research has focused on the effects of cannabidiol on arthritis. One trial with mice showed that a treatment with CBD (both oral and intraperitoneal) managed to block the disease, thus paralyzing its progression. These effects are linked to the immunosuppressive activity and the anti-inflammatory properties of this cannabinoid (Malfait et al., 2000). In a disease such as cancer, cannabis oil in cancer causes a sedative effect in most cases and inhibits the transmission of nerve signals associated with pain. It has also been witnessed that CBD reduces the growth of human breast cancer cells in vitro and in vivo in mice, and reduces their invasiveness. There are different products on the market that contain CBD taken from certified hemp. CBD Oil is one of the best-known products. The oil can be ingested or used as a compound in creams and ointments, sprays and teas. The effect of the cannabidiol seems to take between 15 and 30 minutes. There are also CBD capsules or infusions. In the case of the sprays, its operation is very simple. It is a question of placing the nozzle below the tongue (sublingual) and taking the dose prescribed by the specialist. In the case of infusions, it is a matter of preparing a conventional infusion and adding some type of milk or cream to help the cannabinoids dissolve correctly. At the time of consumption, one of the main points is to know how to measure the milligrams of cannabidiol that the patient should ingest. The dose to be administered can be determined depending on the concentration of cannabidiol in the CBD oil. 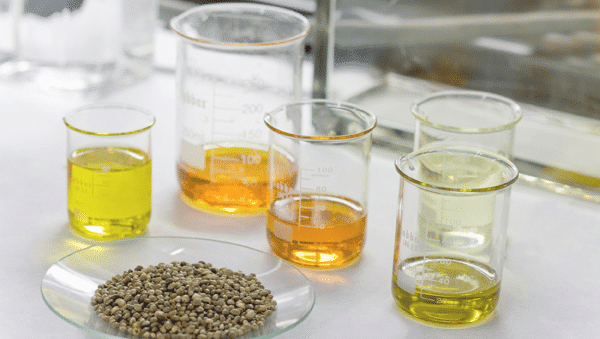 There are sites that offer a CBD oil calculator based on the analytics they have done to their products, which allows you to measure the CBD that is in each drop. The therapeutic effect caused by cannabidiol is due to its solubility since it interferes with the nociceptive response of nerve cells, whose cellular structure is highly lipidic. Due to this solubility, homemade preparations requiring this product must have a medium-high fat content, using, for example, milk or oil as a base. For a therapeutic effect, it is always preferable to use natural and organic oils as bases. Zuardi y cols., Action of cannabidiol on the anxiety and other effects produced by delta 9-THC in normal subjects. 1982. Di Marzo V, Pisticelli F. The endocannabinoid system and its modulation by phytocannabinoids. 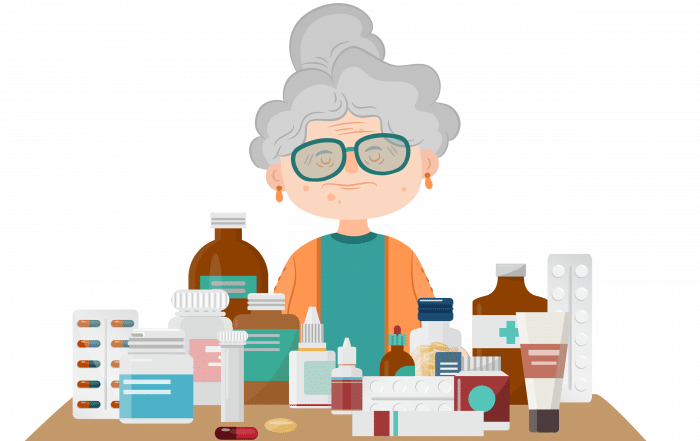 Neurotherapeutics. 2015, 12(4):692-698. SEIC. Guía Básica sobre los cannabinoides. 2002. 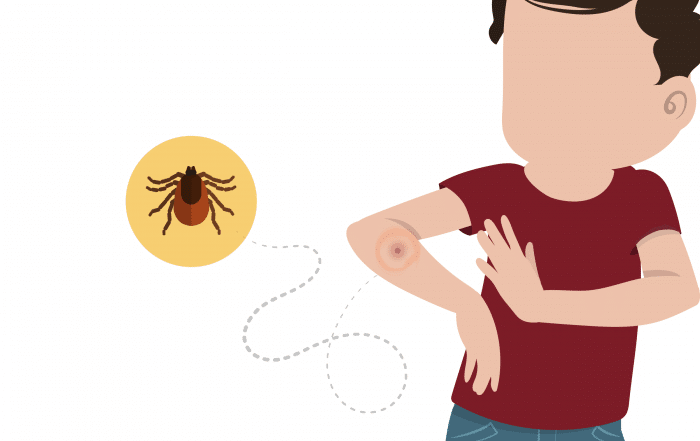 Send us your information, including any other treatments that you are following, so that we can suggest an appropriate and natural treatment plan. 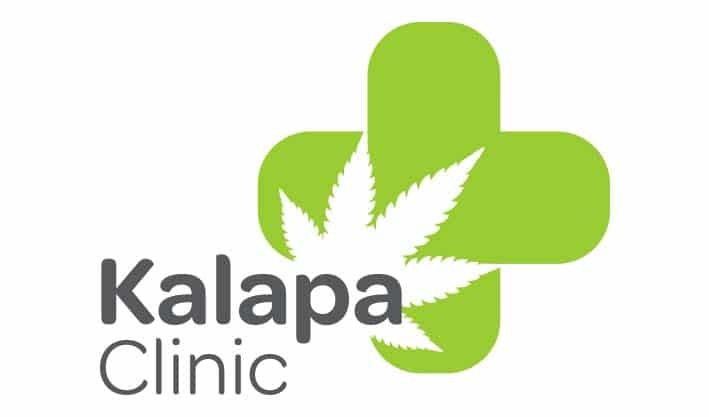 Kalapa Clinic S.L. is comprised of a multidisciplinary team of doctors, psychologists and researchers who are all united by wanting to help others through the therapeutic benefits of cannabis. We support the rights of both patient and doctor in deciding the proper treatment and dosage of cannabinoids.